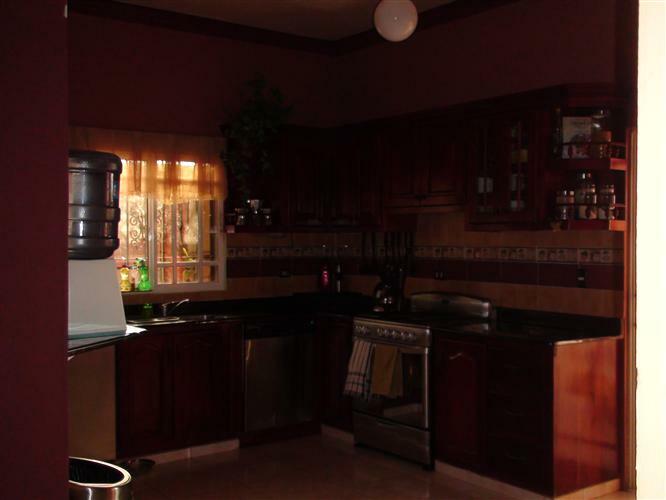 Villa in Puerto Plata for sale. 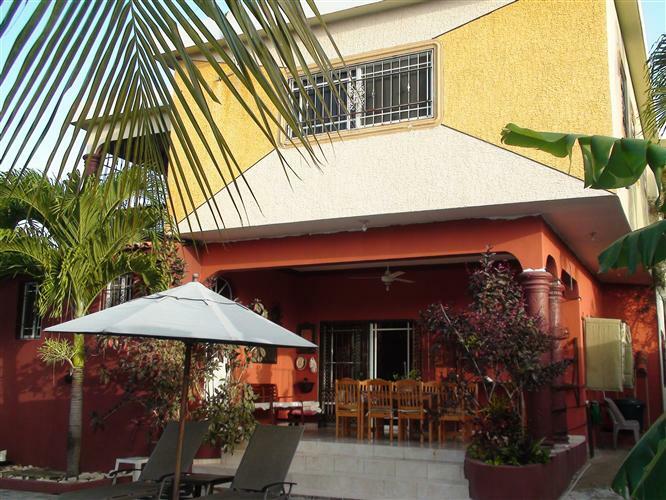 Four bedroom and 4-1/2 bathroom villa in one of the best neighborhoods in Puerto Plata. 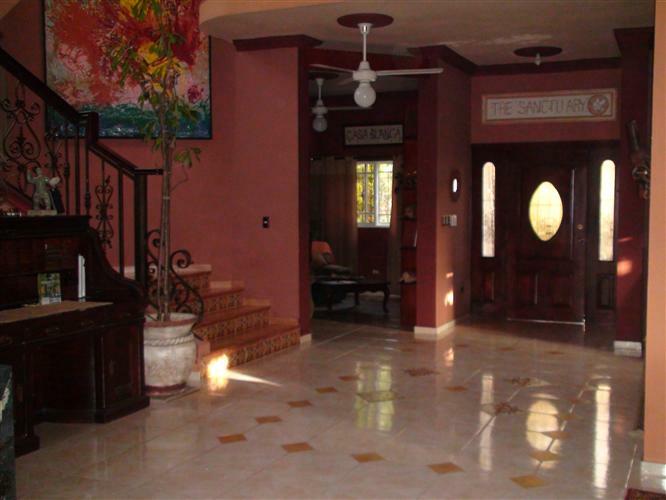 As you enter this home, you can see the elegance and the class throughout. 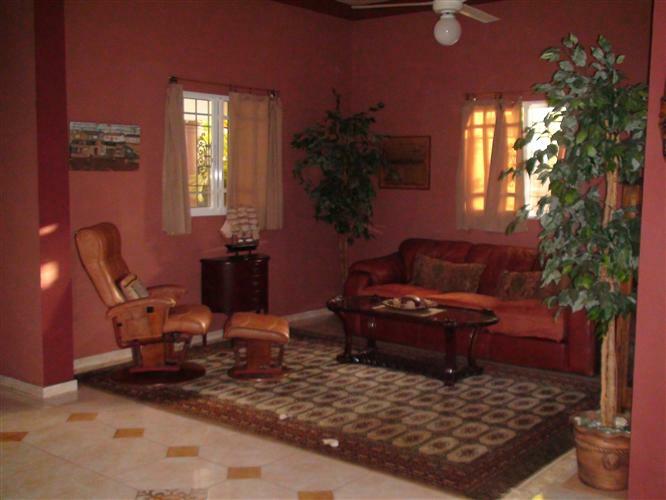 On the first level, as you walk into the foyer, you will find the living room, den and formal dining room. 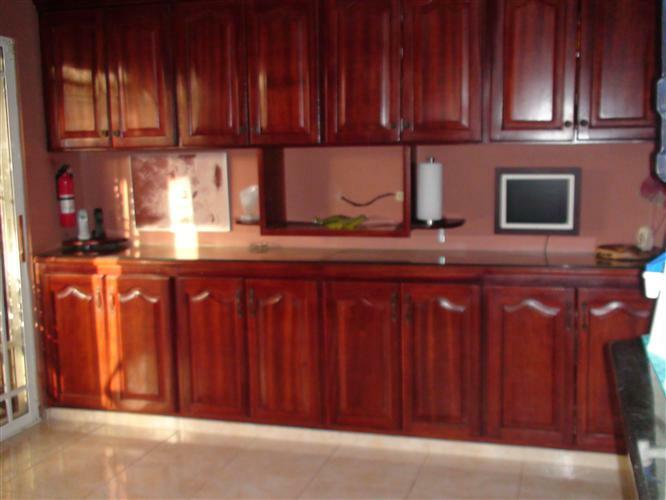 These rooms are tastefully decorated and are furnished with very fine pieces. 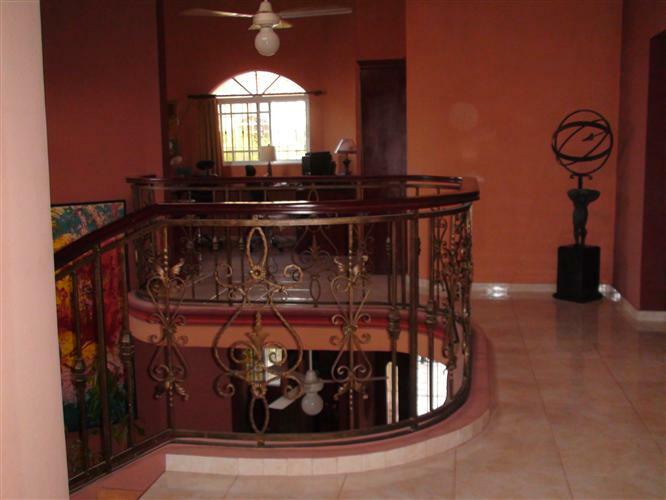 Moving forward you will definitely notice the beautiful staircase that leads to the second floor. 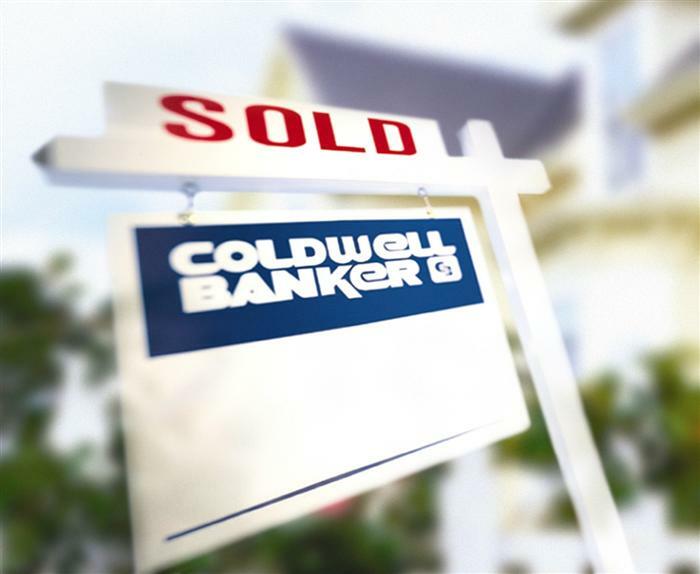 The state of the art kitchen is equipped with stainless steel appliances, granite countertops and mahogany cabinets. Walking out of the kitchen, towards the back, you come across the beautiful terrace for entertaining and dining. The terrace overlooks the big and inviting swimming pool. 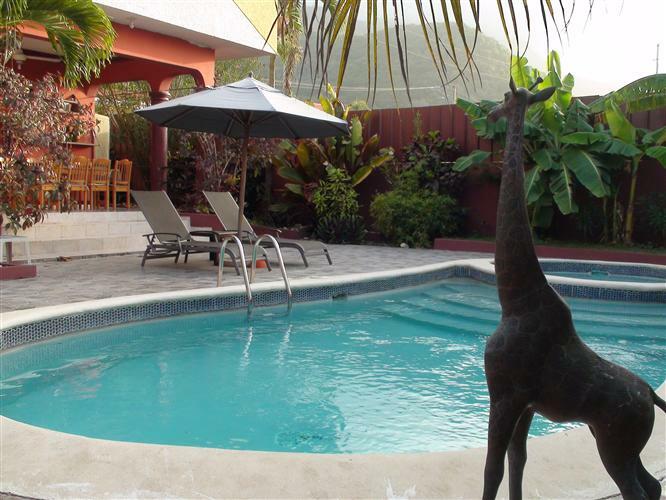 The tropical landscape around the pool is very well maintained and it gives you a sense of tranquility and relaxation. 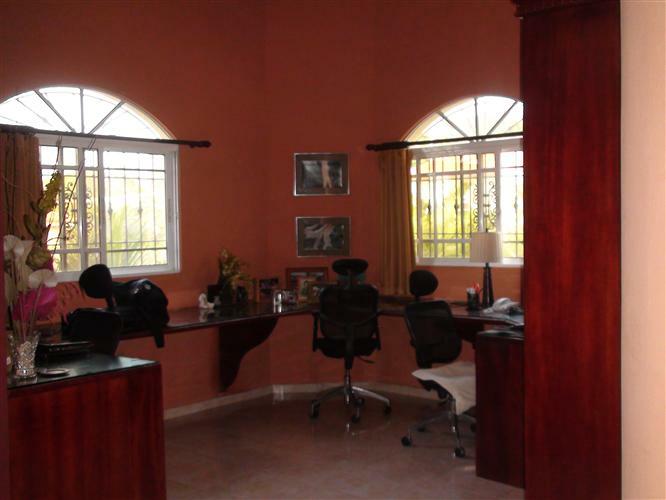 On the second level, there is a big loft, an office with an inbuilt wrap-around desk. 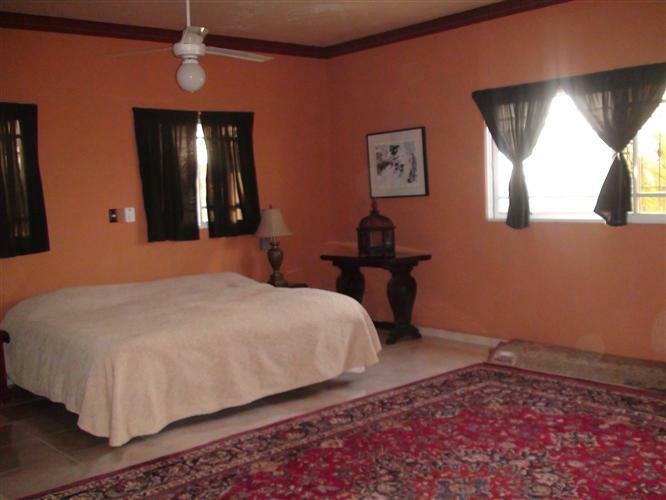 The master bedroom is huge, and it leads to a private terrace overlooking the ocean. Off this terrace, there is a room that would be perfect for a workshop/craft room. All the woodwork in this home has been crafted in beautiful mahogany. There is a state of the art security system that includes surveillance cameras throughout and a live alarm system. This house has it all. If you are looking to entertain, you sure have the space and the amenities to please your guests. If you just want to relax and have peace and all the comfort, this is the place to be. 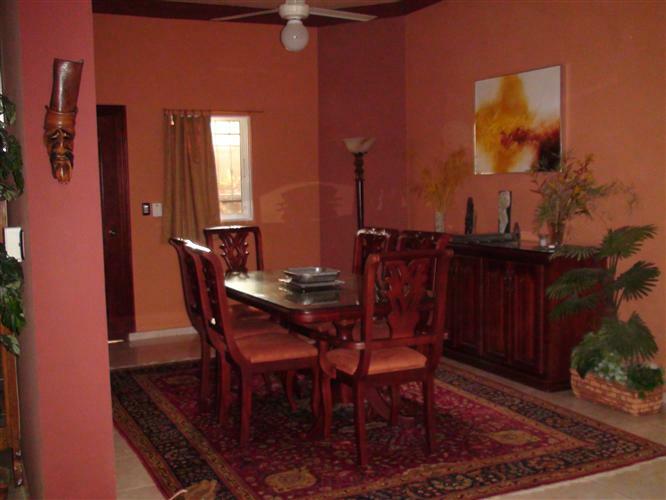 This home comes completely furnished with very fine pieces. 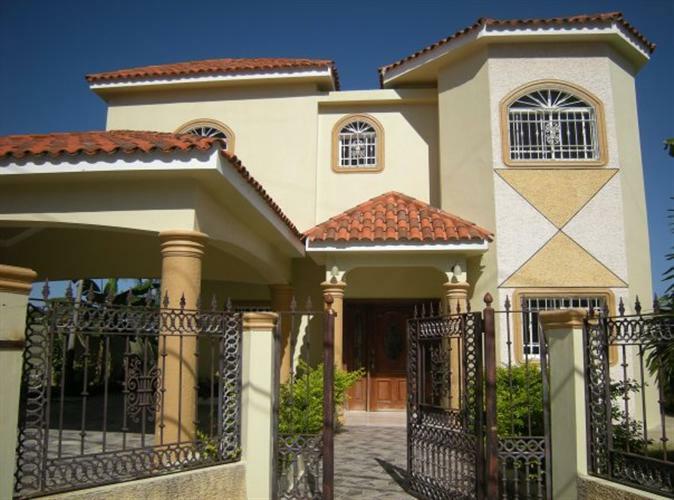 If you are interested in this property in the beautiful Puerto Plata, or real estate in general in the Dominican Republic, please send the request form.